Hello! How am I coping with the intense summer heat and humidity that we are experiencing so far this summer? Lots of short skirts/dresses and lightweight tops! And this look portrays that summer uniform perfectly. 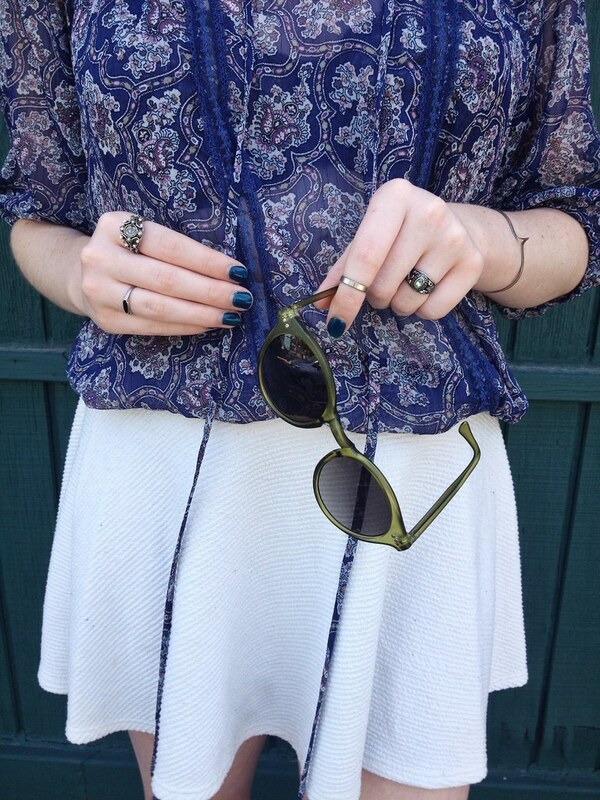 I grabbed my [short] white, textured circle skirt and threw on a sheer paisley top with it. I love the lightweight material, hippie print, rich purple color and lace detailing of the top. It's perfect for almost unbearably hot summer days. I boosted the look up with a pair of neutral navy wedges. I accessorized with a simple vintage bracelet and a handful of silver vintage rings as well as my high school class ring (which I recently dug up from a box of old jewelry in my closet- I had totally forgotten about it!) I also slipped on a pair of classic olive green sunglasses that Giant Vintage Sunglasses recently sent me to feature on my blog; I'm in love with the deep olive color of the frames of these sunglasses. These are their "Camptown" sunglasses in olive green; they retail for $16 HERE. 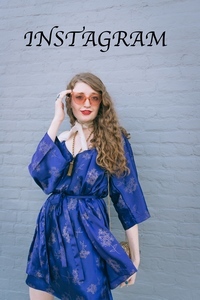 If you are looking to update your wardrobe with a couple new pairs of sunglasses this summer, I would definitely recommend checking out Giant Vintage Sunglasses. 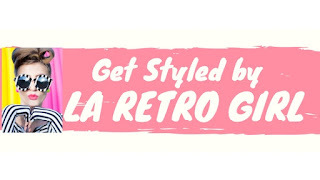 They offer an incredible (seemingly endless) supply of trendy, affordable sunglasses. 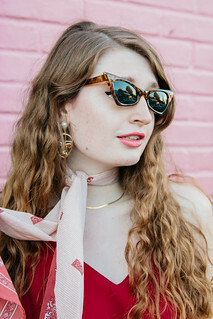 Whatever kind of sunglasses you are looking for (heart shaped, cat-eye, classic, etc. ), they are almost guaranteed to carry them and most sunglasses retail for under $20! Most of the sunglasses that I wear have been gifted to me by Giant Vintage Sunglasses and I can vouch that the quality of these sunglasses is pretty good as well.